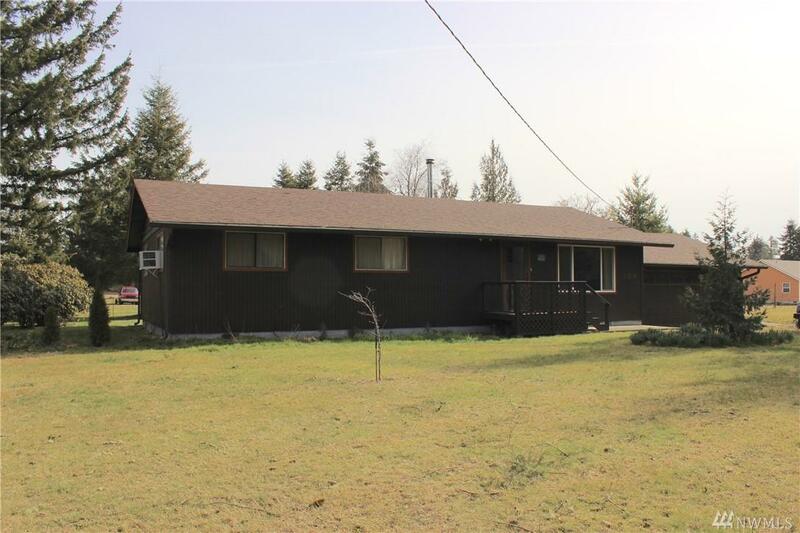 Fantastic 5 acres! 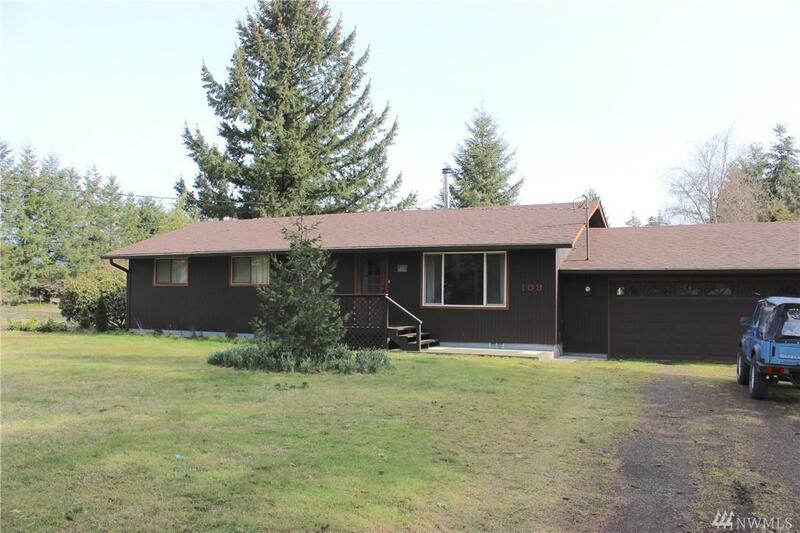 3 bedroom/2 bath home with almost 1400 square feet. Plenty of room to stretch out. Covered back porch with concrete patio. Fenced backyard area separated from outbuildings. 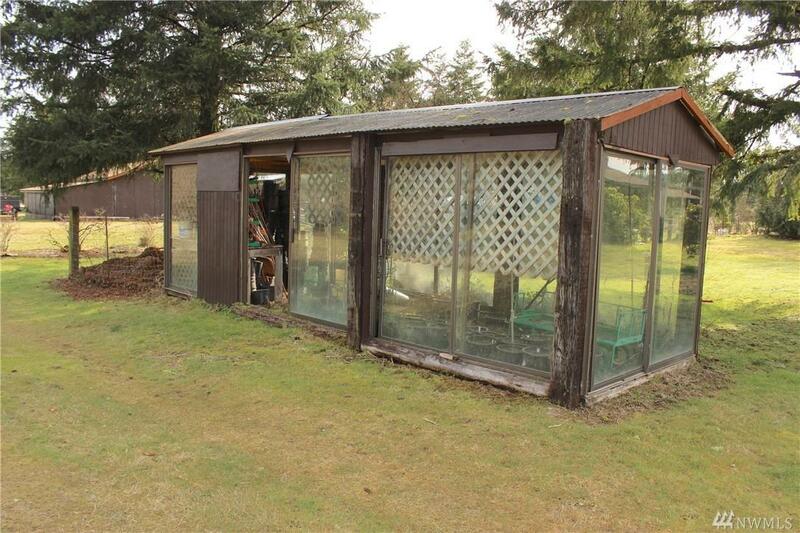 1100 square foot barn building with lean-to's off of both sides for plenty of covered storage space, plus a 640 square foot garage space for RV. Second, gated access to shops and pasture. 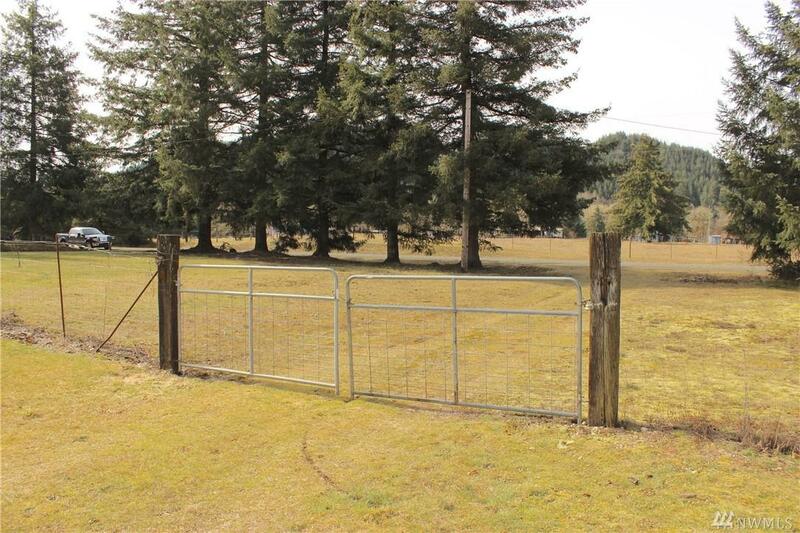 Cross-fencing included along with the fenced pasture in the back. Great, quiet neighborhood.